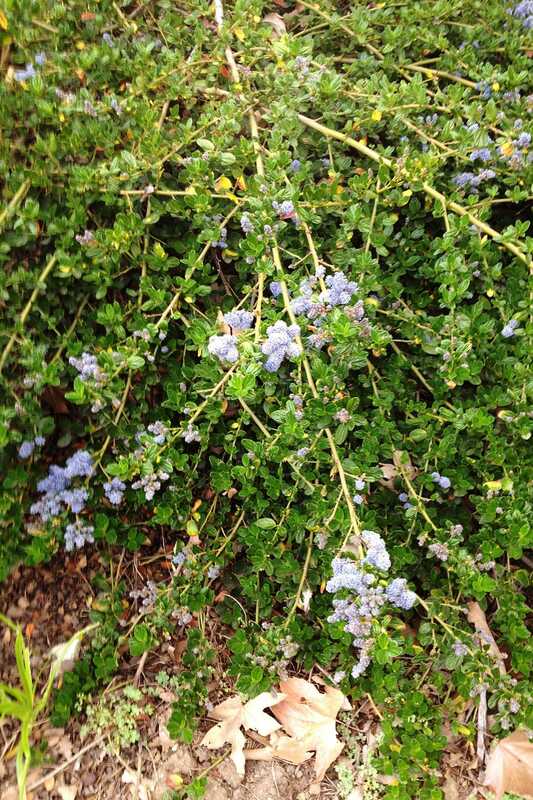 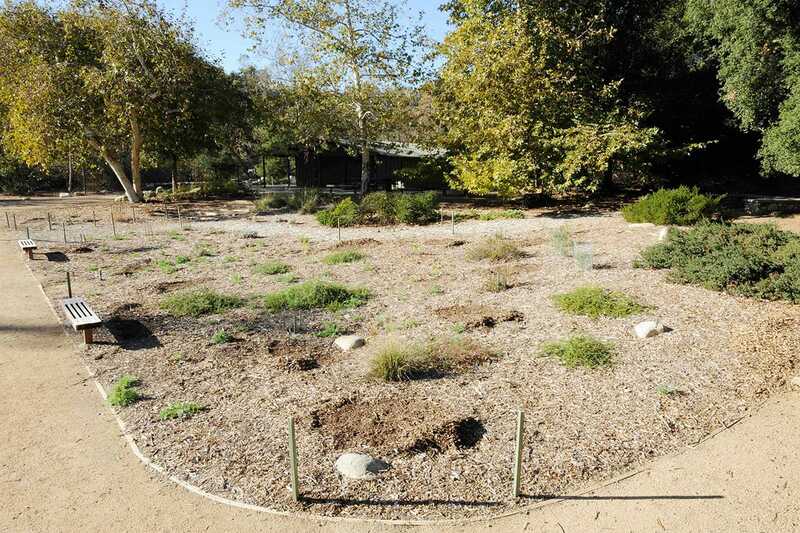 The Club, founded in 1947, is a hidden gem in Pasadena’s Lower Arroyo Seco Park where 5,500 sq. 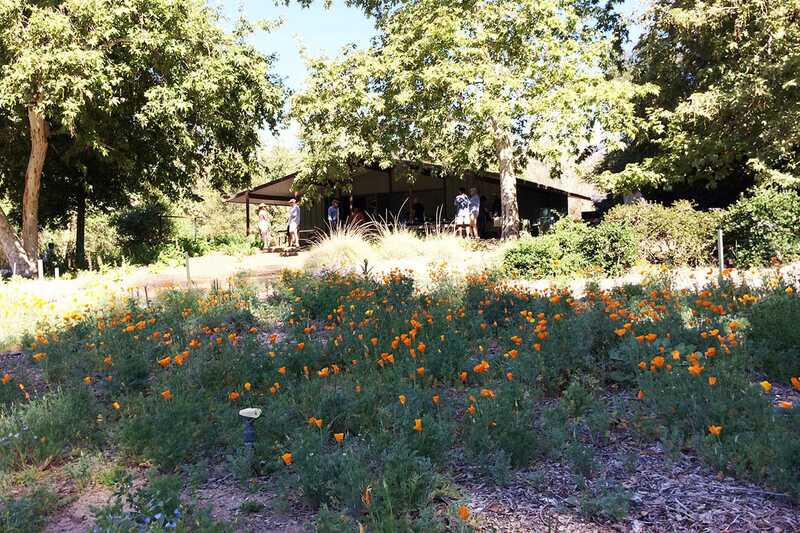 ft. of native garden surround the clubhouse. 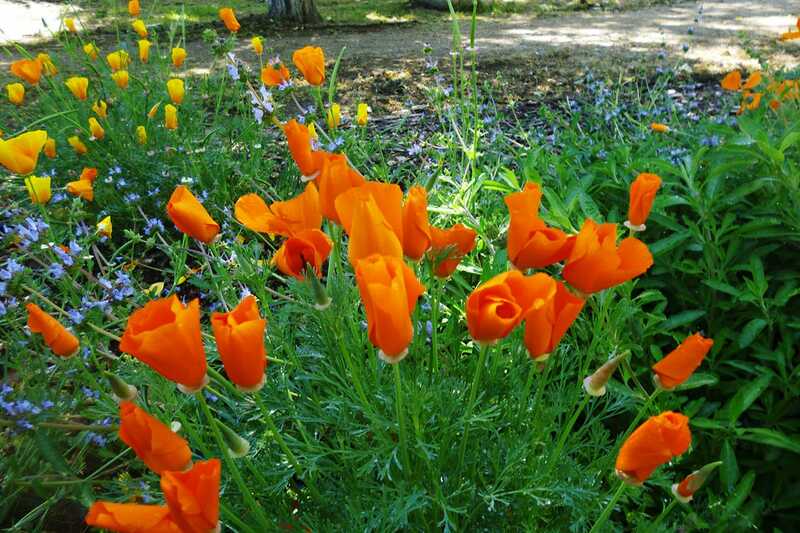 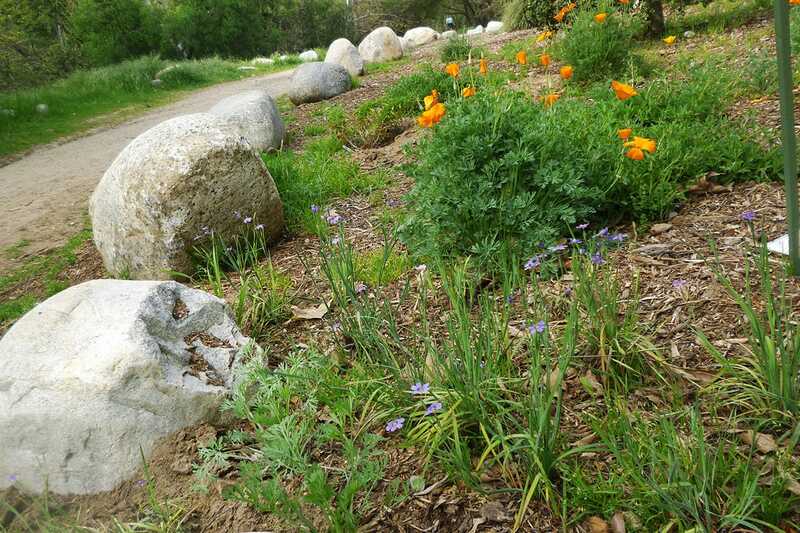 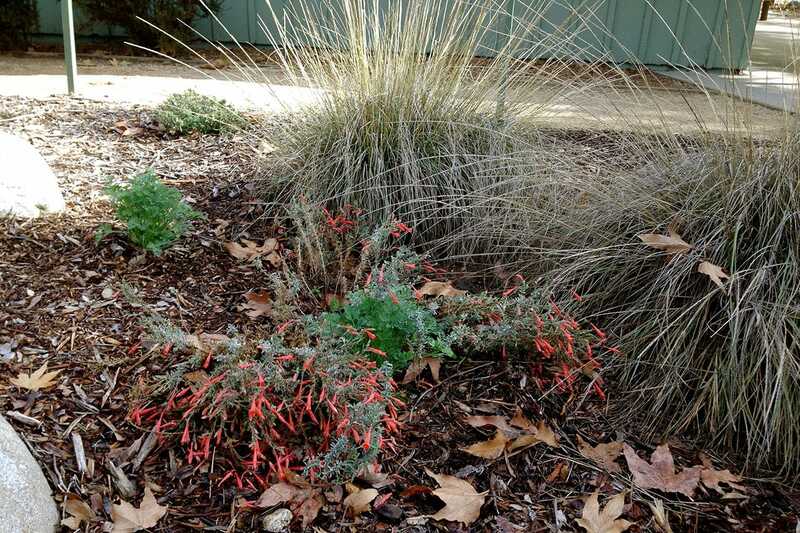 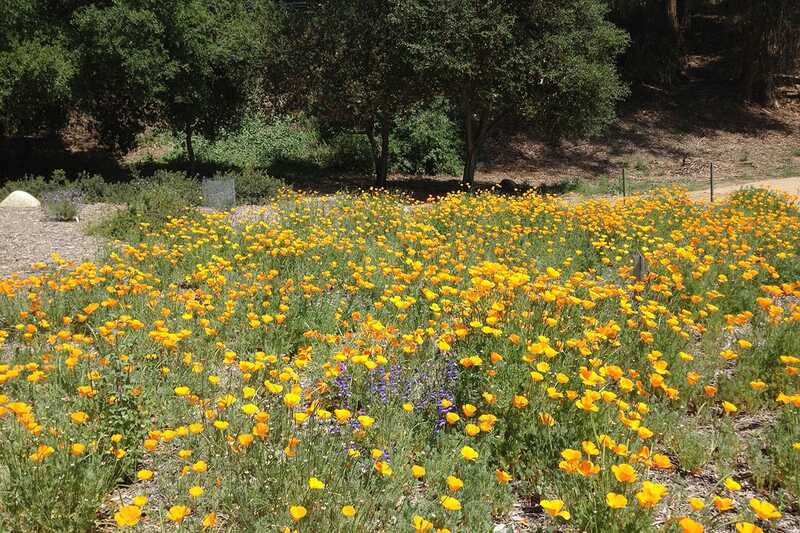 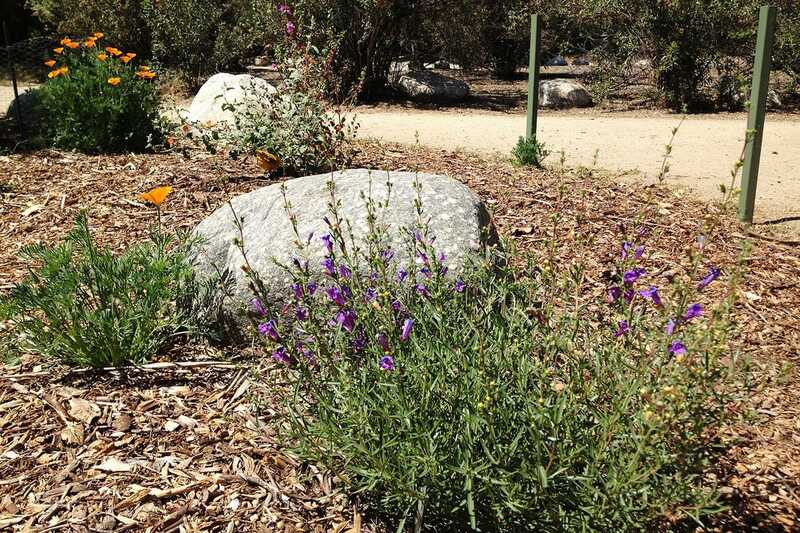 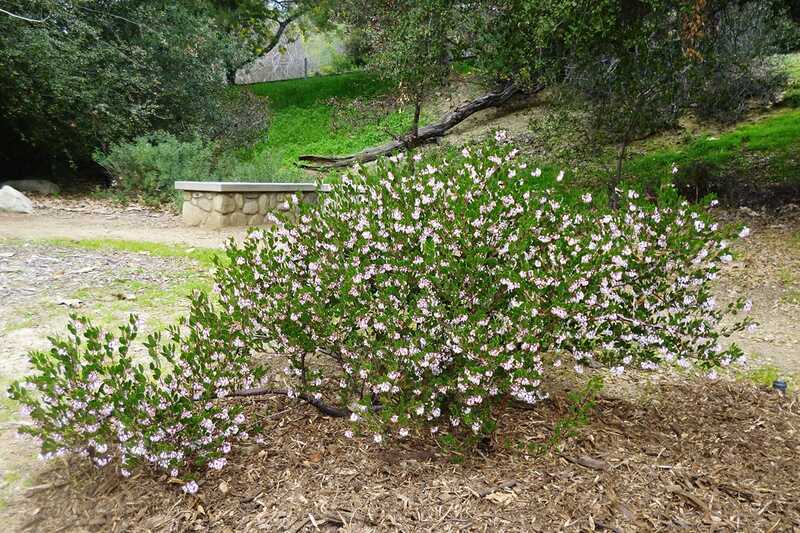 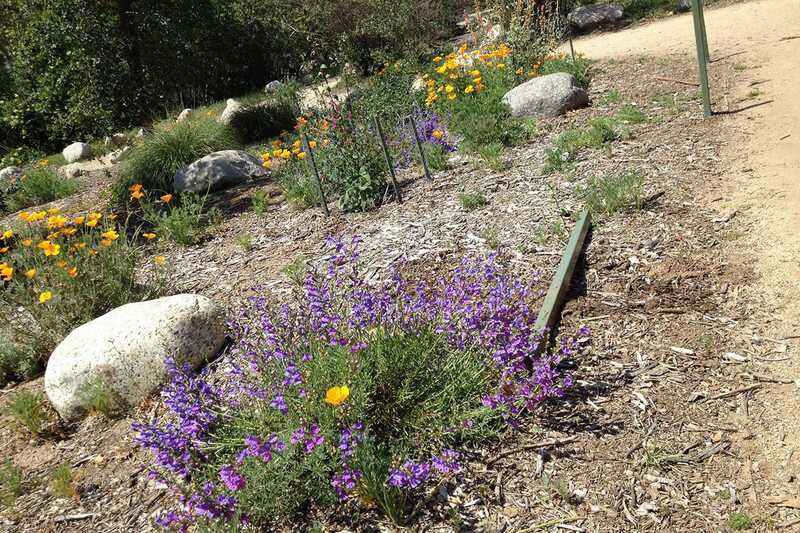 In 1998, Club volunteers began planting woodland natives historically found in the arroyo, and have since molded a wildflower meadow that dazzles in the spring and is steadied year-round by perennials. 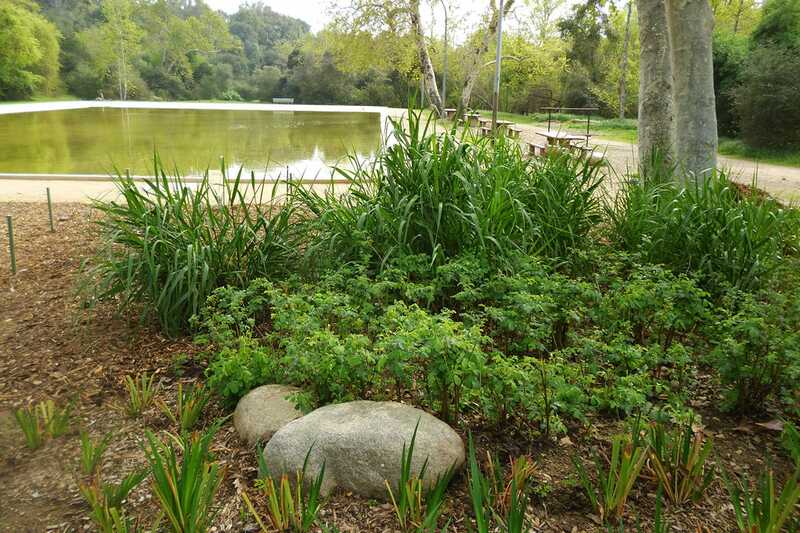 Look for two Engelmann oaks, and soak in the calm of the of casting pool waters. 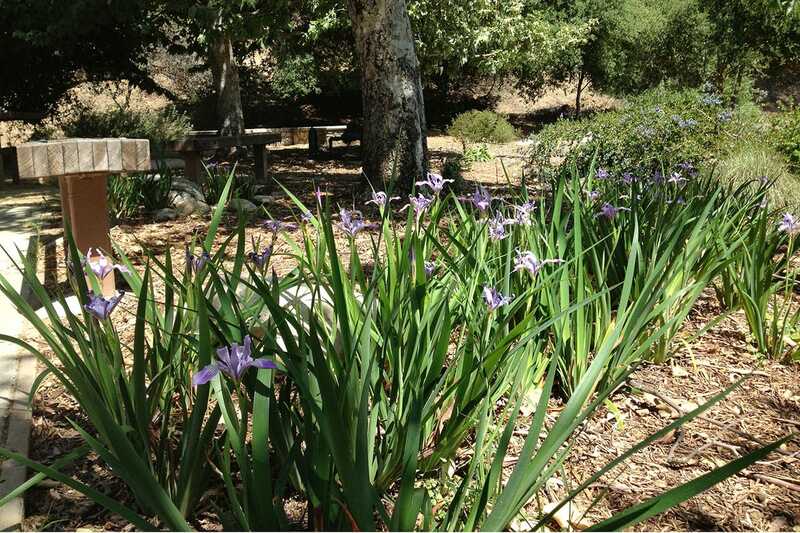 Design Assistance: Rick Fisher, Toyon Design; Madena Asbell.